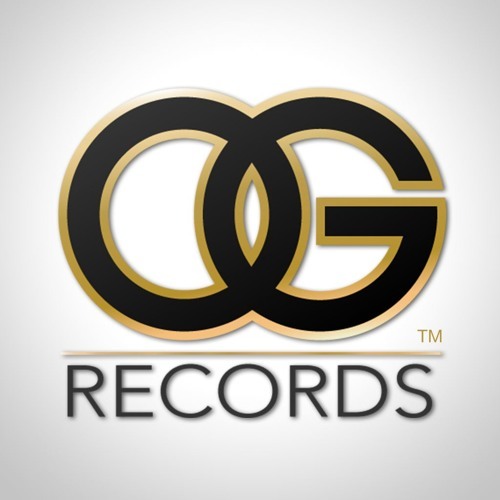 OG Records is a new record label based in Los Angeles, founded by hip-hop legend Too $hort and tech entrepreneur Vince ‘Vinny’ Aslin. Check us out for new music videos and digital releases. Rap, rock, pop, R&B, soul, and more – OG Records does more than just hip-hop.